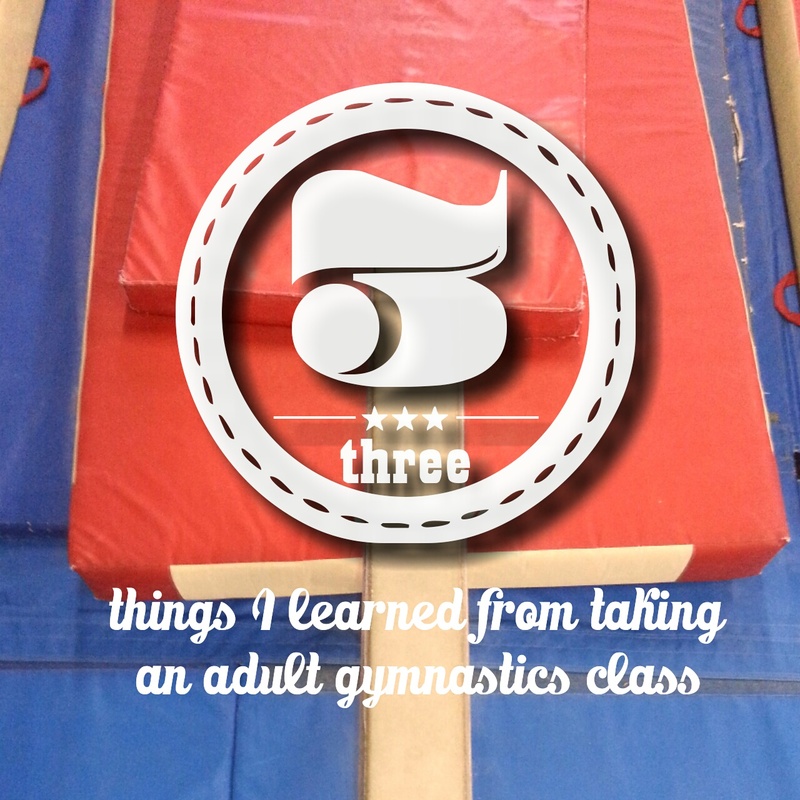 It’s been almost 3 years since I started taking gymnastics, and only less than a year since I started taking classes regularly. I have a deep love for the sport and an insane amount of jealousy towards young gymnasts and their amazing abilities. It is definitely a love/hate relationship because I love everything about it, but I hate the fact that it is so incredibly hard to do. Needless to say, I have never been more wrong about anything in my entire life. I soon discovered that gymnasts are a crazy breed of wizards who hold magical powers that enable their bodies to do things normal humans just aren’t able to do. It’s a fact. Look it up. No matter how old you are, you can still learn to do new things; it might just take longer to learn how to do it. One of my biggest challenges at the gym was climbing the (damn) rope. As a highland dancer, my legs are abnormally strong, but my upper body is useless in the whole lift-your-whole-body-up-by-using-only-your-arms department. Gymnastics taught me that although sometimes it takes much longer to learn one skill than another, the things you take the time to learn properly will usually be the ones you are the most proud of. No matter what I am worried, stressed, excited, or nervous about before my class, by the time the warm-up starts, every single outside thought is far from my mind. Gymnastics has a way of making you concentrate wholly on what your body is doing, because if not, you might land your front lay out face down on the mat with the wind knocked out of you (trust me, it’s not pleasant). The other side of this is that you can’t think too much about what you’re doing, because that actually makes you worse. There comes a point where you really need to let go of what is stressing you out and just let things fall as they may (no pun intended). Not only has gymnastics taught me the power of trusting myself and my abilities, but it has also taught me to trust in the abilities of others, specifically in people’s ability to forgive. I am not one to hold a grudge, but I know if someone dismantled my face, I would not be rushing back to help them out again any time soon. And yet my coach comes back week after week, motivating us to keep trying and improving. As you can imagine, I didn’t take this class solely for the purposes of self-enlightenment. 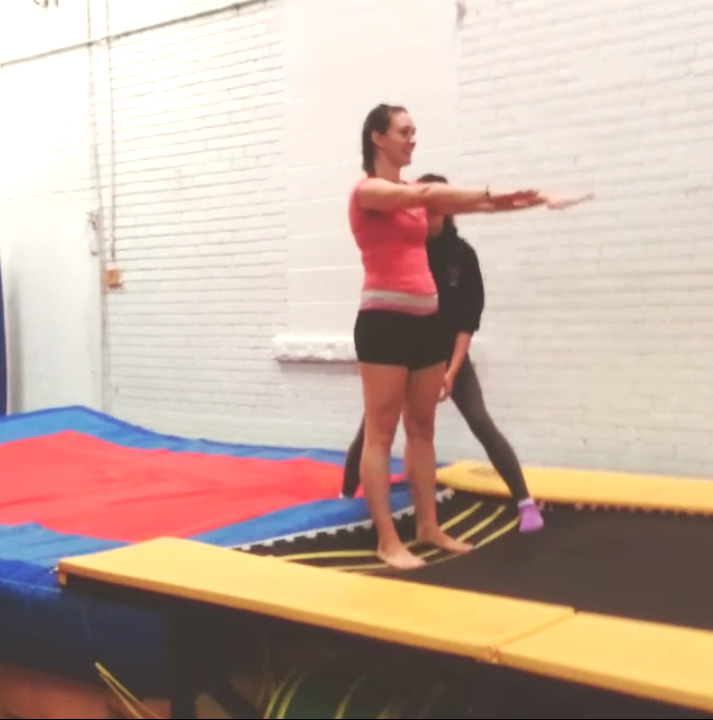 So here is a brief list of the things I have learned so far at the Adult Gymnastics class at T-Dot Tumblers in Toronto. I can even get about halfway on that rope!